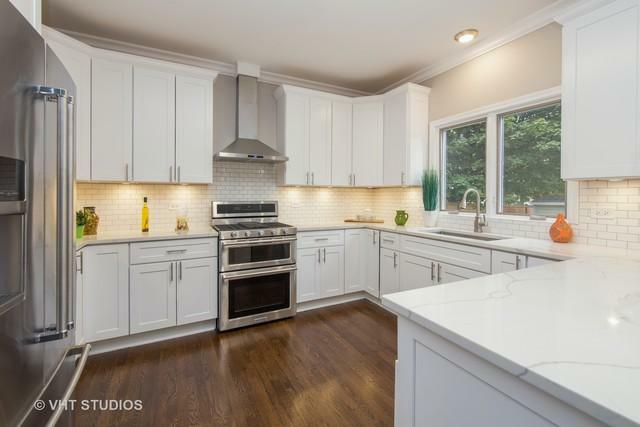 Brand New Renovation of this Spacious 5 Bed/3.1 Bath Elmhurst Home! Modern Finishes Throughout and Over 4800sf of Finished Living Space. 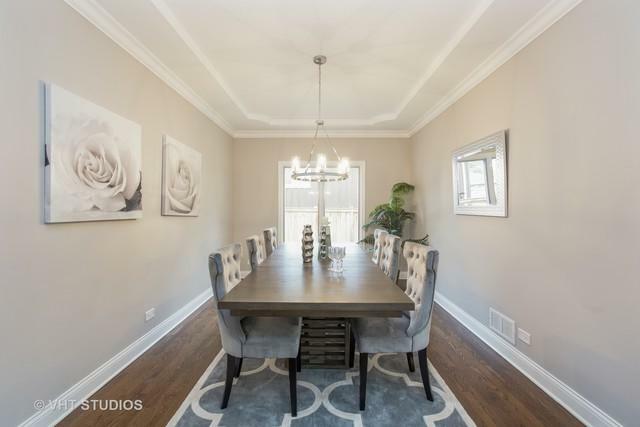 This Home Features, Beautiful Dark Hardwood Floors, Formal Living Room, First Floor Office, Formal Dining Room. 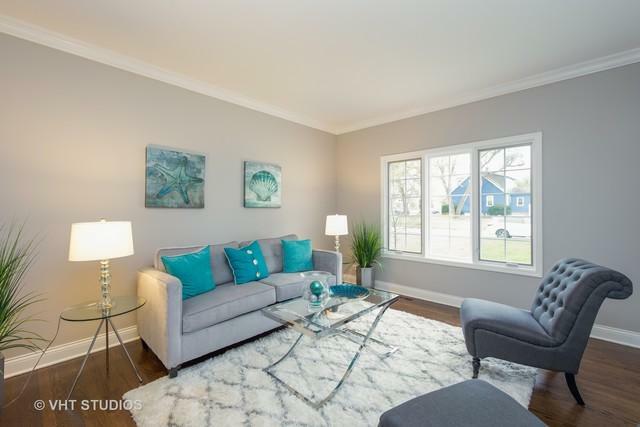 Impressive Foyer, Open Floorplan, Contemporary Lighting, Stylish Kitchen with White Cabinetry, Quartz Counters, Raised Breakfast Bar, High End Stainless Appliances, Subway Backsplash. Kitchen is Open to Eating Area and Sun-Filled Family Room with Fireplace. 4 Large Bedrooms Up with Hardwood Floors, Stunning Master Suite with Spa Like Master Bath, Dual Sink Vanity, Soaking Tub, Separate Shower, 2 Walk-in Closets and Additional Sitting Area or Perfect Nursery. 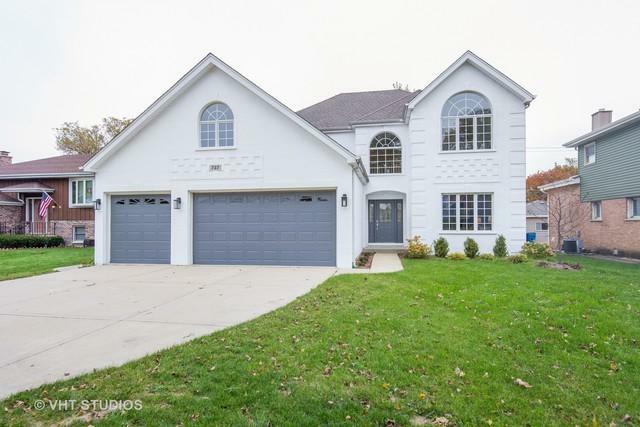 Full Finished Basement with 5th Bedroom, Playroom, Built in Drybar. 3 Car Garage, Mudroom, First Floor Laundry, Patio and Fully Fenced in Yard. Great Location Near Marianos, LA Fitness, Goldfish Swim, Easy Access to 290/294 & Award Winning School District!